An internationally renowned neuroscientist, Dr. Wenk has been educating college and medical students about the brain and lecturing around the world for more than forty years. He has published over three hundred publications on the effects of drugs upon the brain. 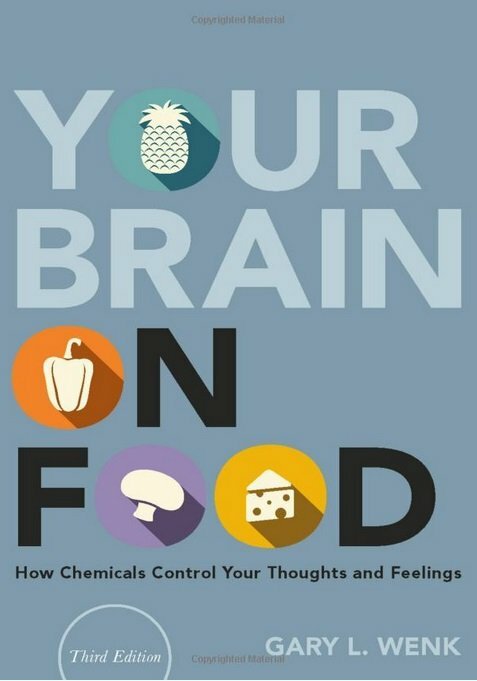 This essential book vividly demonstrates how a little knowledge about the foods and drugs we eat can teach us a lot about how our brain functions. The information is presented in an irreverent and non-judgmental manner that makes it highly accessible to high school teenagers, inquisitive college students and worried parents. Dr. Wenk has skillfully blended the highest scholarly standards with illuminating insights, gentle humor and welcome simplicity. The intersection between brain science, drugs, food and our cultural and religious traditions is plainly illustrated in an entirely new light.